It's important to have cards on-hand for the men in our lives, too, right? As someone who loves ribbon and embellishments, I have to admit that making cards with men in mind is a challenge. This card is perfect for a guy. 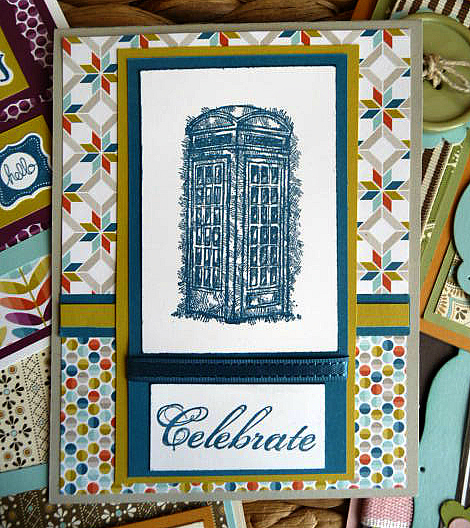 (It's also perfect for fans of Dr. Who and the TARDIS, too, no?!) You can use it for birthdays or retirements or holes-in-one, or any occasion that a guy celebrates. 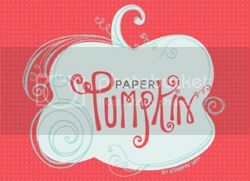 Labels: greeting cards, male cards, stampin' up!